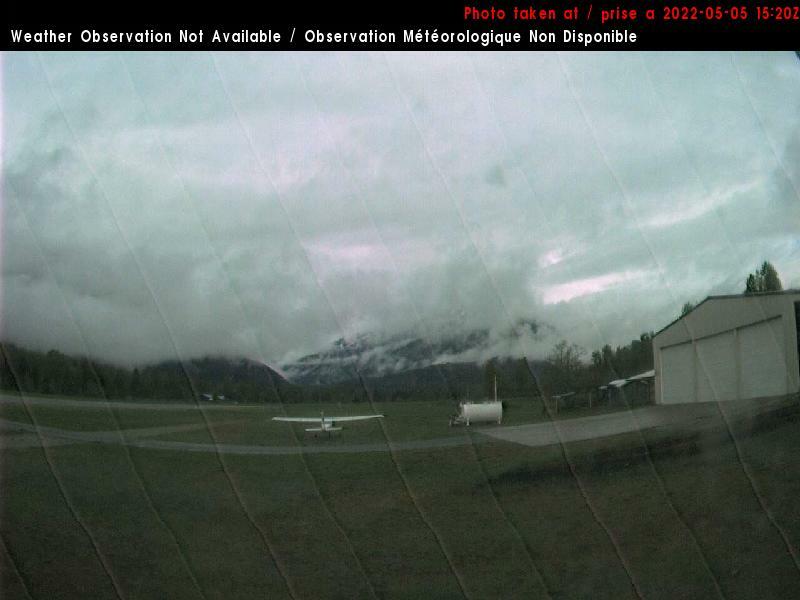 Pemberton Airport webcams are situated at the Pemberton Regional Airport located between the Village of Pemberton and Mt Currie. Webcam images are updated in 15-minute intervals. Images will be virtually all black once the sun goes down. 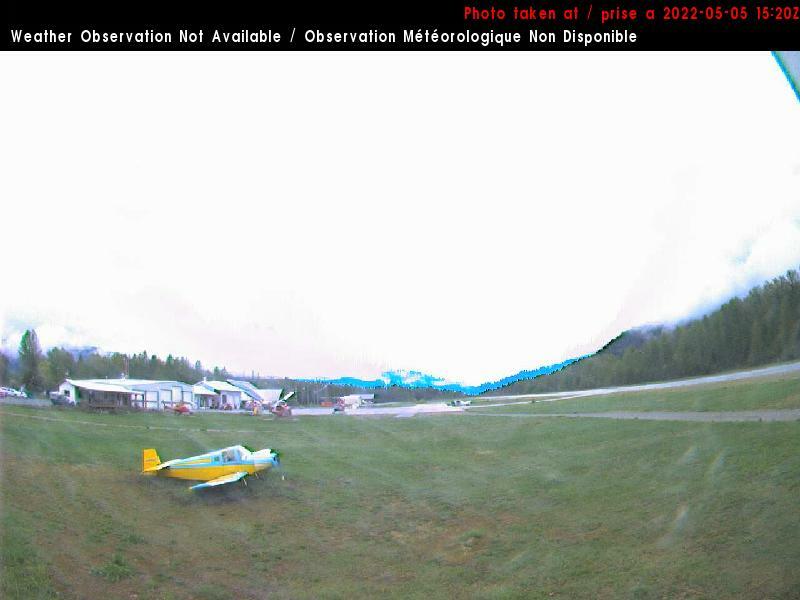 This might seem obvious but Pemberton Regional Airport doesn’t typically have night lighting like some airports. Photos update every 10 seconds. This webcam is overlooking the 1st tee facing in a westerly and slightly south direction. 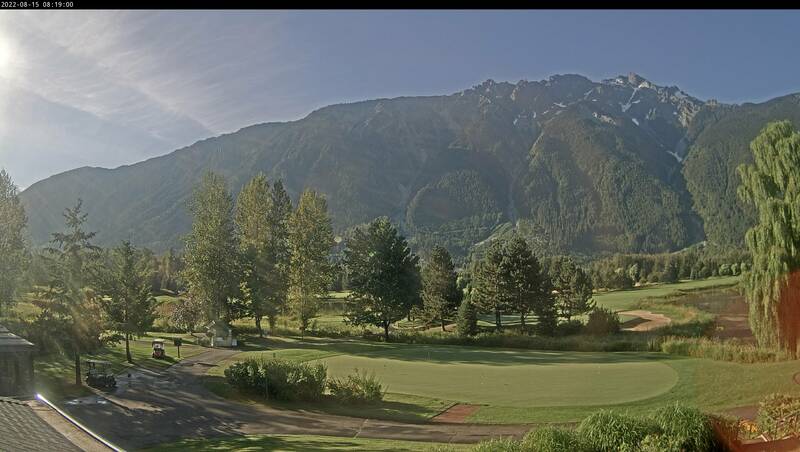 This webcam faces the putting green and golf course from the Big Sky Golf clubhouse towards Mt Currie. This image refreshes routinely. View the current conditions at Big Sky Golf Club.